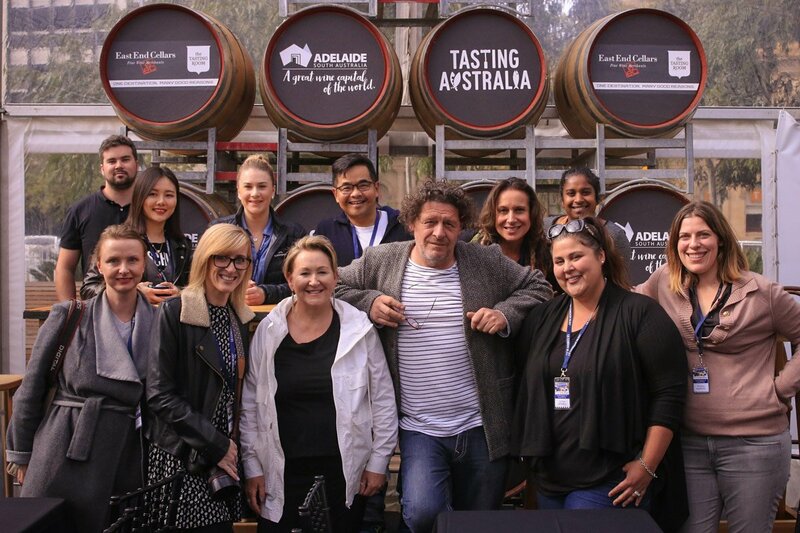 Two exclusive Le Cordon Bleu workshops held at Tasting Australia were a resounding success. 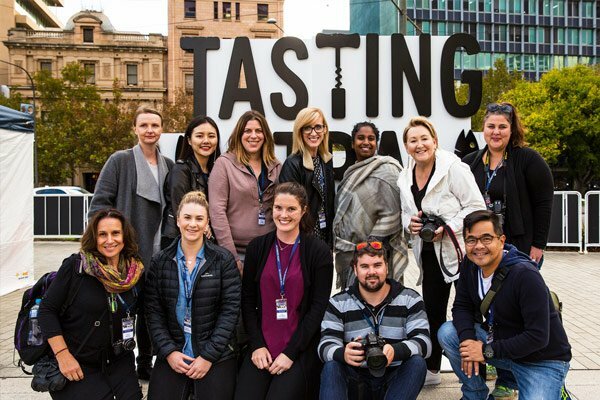 An intensive five-day Professional Food Writing Workshop was hosted by acclaimed food and wine journalist David Sly and features editor Katie Spain, and a two-day Food Photography and Styling workshop facilitated by well-known editorial photographer Josie Withers. An intensive five-day Professional Food Writing Workshop hosted by acclaimed food and wine journalist David Sly and features editor Katie Spain was attended by six talented writers who became part of the media corps reporting on events, interviewing chefs, winemakers, and personalities, and reviewing dishes. 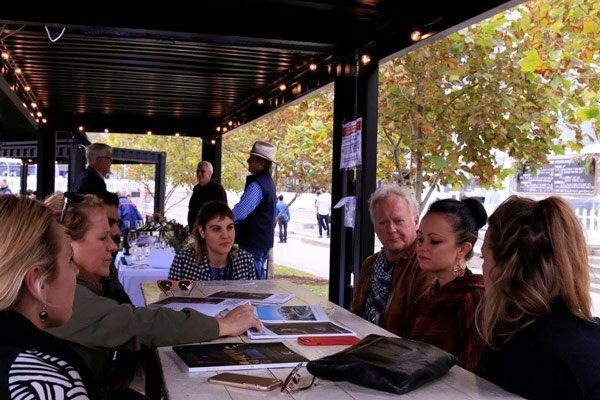 Their articles were posted online at Tasting Australia’s The Daily Digest throughout the festival. The writing workshop covered a fast-paced schedule of events. Participants were coached on narrative structure, ‘newsworthiness’ and editing techniques across three distinct disciplines of writing – reportage, opinion and review before their stories were published online. The workshop offered 11 hours of training via lectures and guest speakers, individual coaching and editing sessions. Attendees received a bonus ticket to a special event dinner with famous chefs Marco Pierre White, Clayton Wells and Jock Zonfillo at The Glasshouse Kitchen. 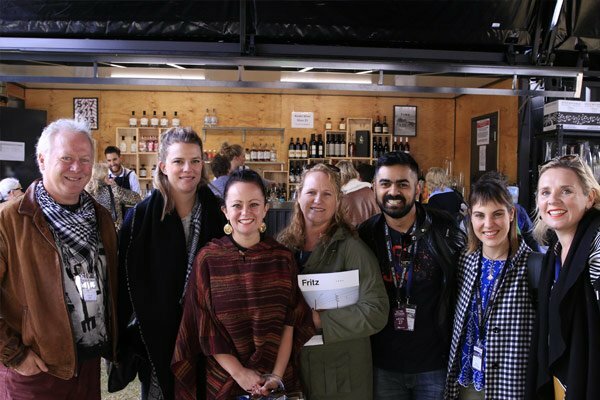 Participants had exclusive access to industry experts, famous chefs, winemakers and identities providing opportunity to hone and promote their writing skills, and build industry networks and connections. On the final day, participants enjoyed a special evening celebration and received Le Cordon Bleu award certificates. Le Cordon Bleu is proud to support these six talented writers in their future career aspirations. A creative two-day Food Photography and Styling workshop facilitated by well-known editorial food photographer Josie Withers attracted a full class of participants. The course covered natural light food photography techniques, image styling, exploring objects and surfaces, the use of props, through to editing and post production, and social media applications. Attendees at the photography workshop also received a Le Cordon Bleu Certificate of Attendance. 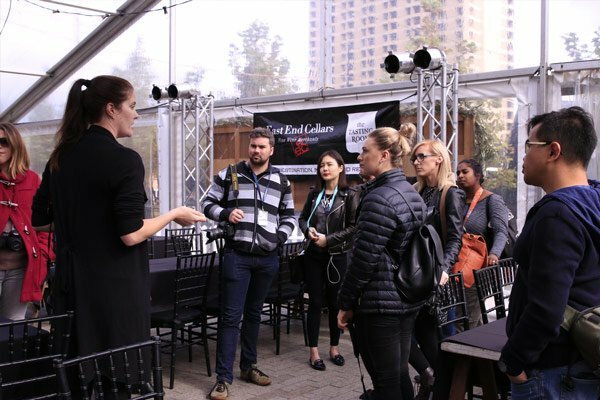 Student feedback for both workshops was overwhelmingly positive with students taking advantage of access to industry experts and the opportunity to develop their writing and photography skills, while building industry networks.